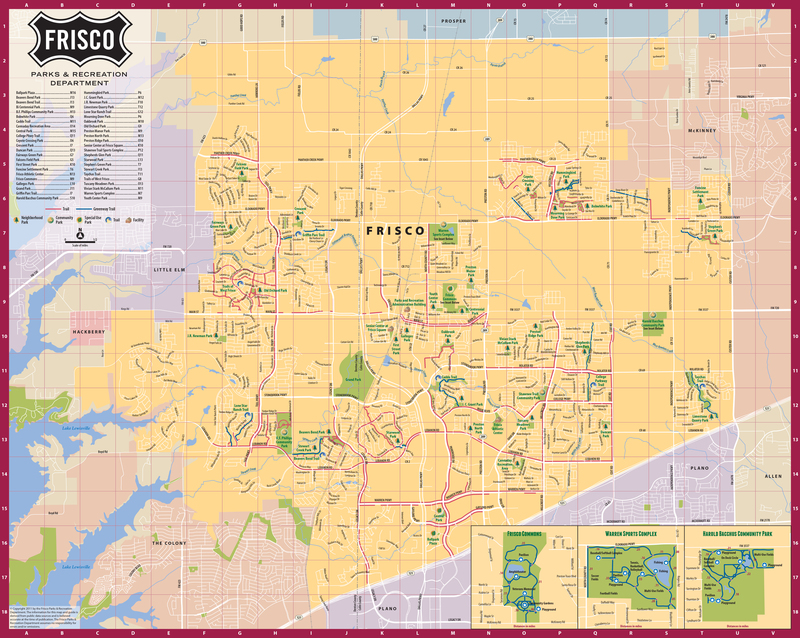 Frisco, TX is located just 20 minutes due north of Dallas and is a quick drive from both DFW International Airport and Dallas Love Field. 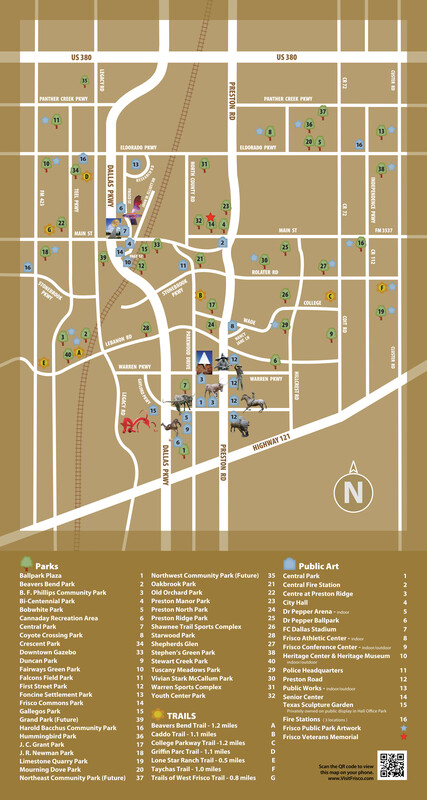 Once you’re in town, it’s very easy to get around Frisco or travel to nearby cities. 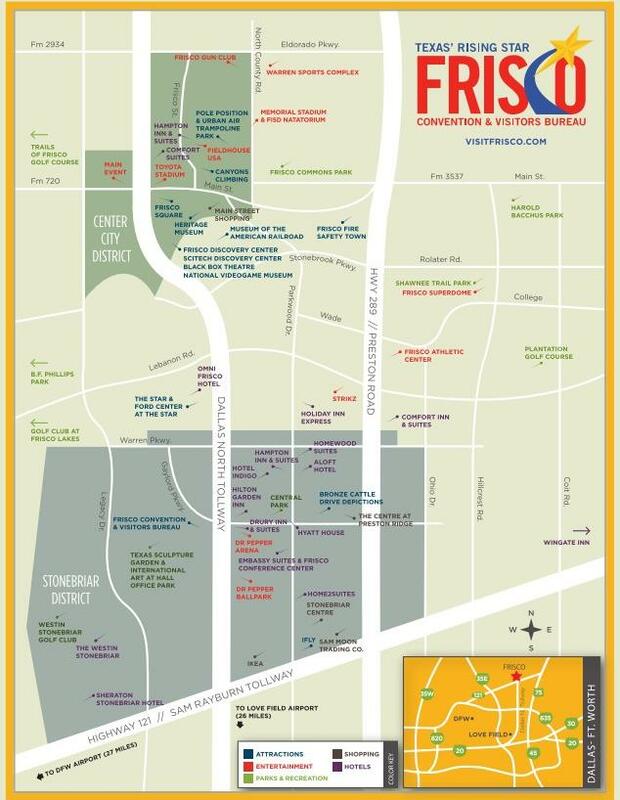 From airport shuttles and luxury transportation to app-based Uber and Lyft, your commute around Frisco can be made easier by our transportation options below.